The key to enjoying brunch as much as your guests? Planning an easy brunch menu. A cheesy casserole, nice salad, drinks—yeah, you got this. As with any other menu, planning now can make things easy later. 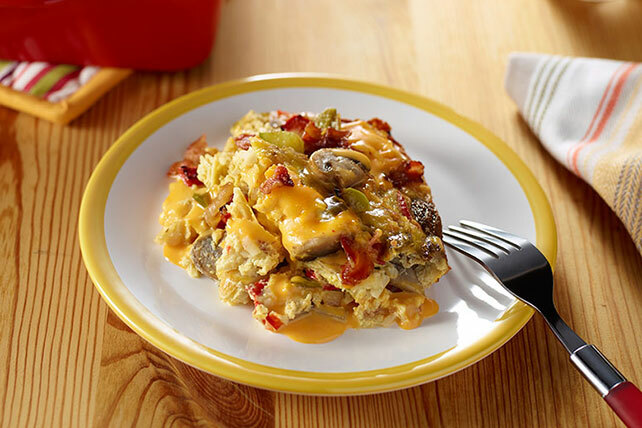 This egg bake is made with bacon and cheesy potatoes, which will surely please the crowd, but just as importantly, it's a make-ahead casserole. Since you're saving time with the entrée, you can spend a little love on a bistro-style side dish. 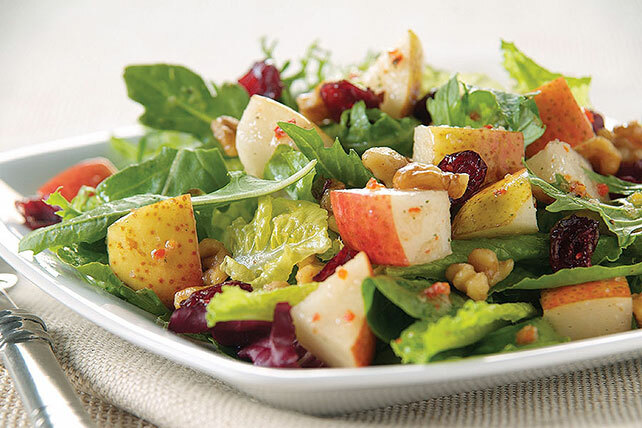 When you combine the tartness of cranberries with sweet pears, deliciousness is bound to happen! Perfect for raising a toast—and sipping—mocktails are among our favorite cold drinks for brunchtime festivities. 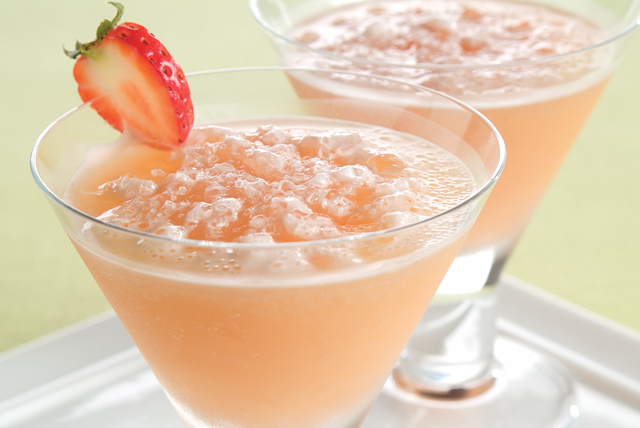 This one will please strawberry lovers and kiwi fans alike.